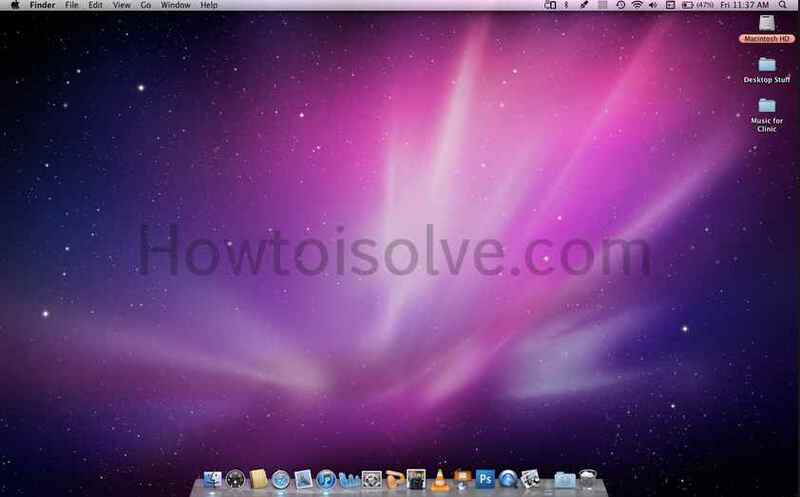 Here you can find the way for check system configuration in Mac, either if you want to purchase New Mac Book Air, Mac Book Pro, iMac or you have already it, and then ensure that first configuration of the system in Mac, it must be required for your knowledge. Configuration means about information of inbuilt hardware and software like RAM, Hard Disk Memory, Processor like Intel core i3, core i5 etc. and Mac OS version. 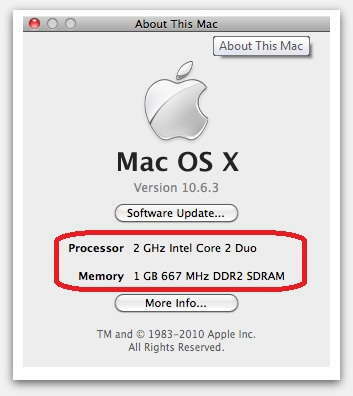 Even sometimes you would like to install high configuration software and Games etc., some software required the minimum 2 GB RAM while some OS required more Hard disk space and RAM like; Yosemite Mac OS System requirement is more rather then Mavericks OS. 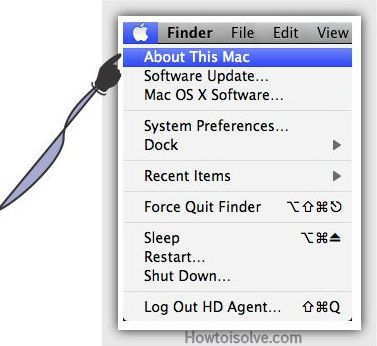 At that time you have to need information about your Mac. So let’s see below you can find the way for check system configuration in Mac. ‘’Apple menu [_] ‘’Top side of the Mac. After that you can look new window it should be like below. 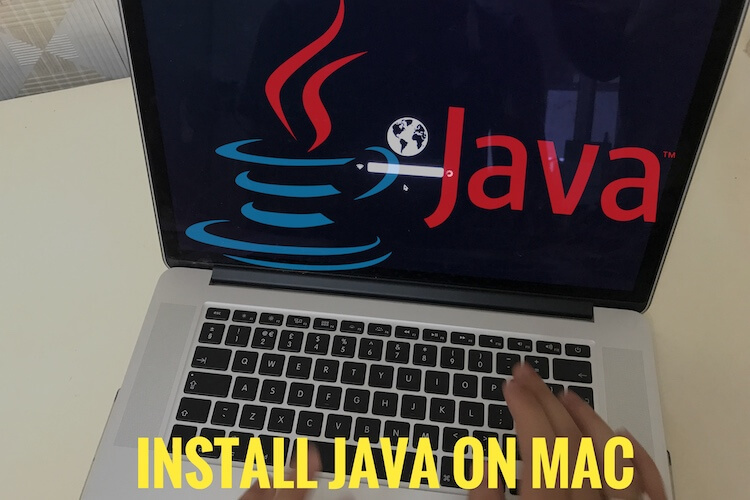 In this window you can check system configuration of Mac; you can read your Mac configuration like Mac OS version, Processor and Memory (RAM type) as well as if you want to get more information about your Mac then tap on more info. 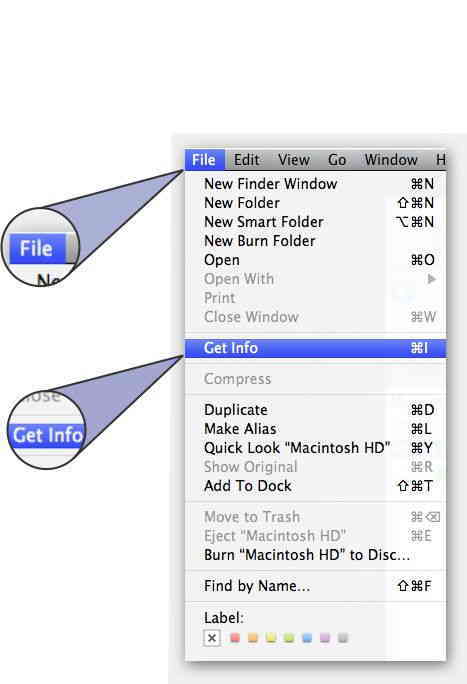 System Profiler: click on more info for know that who is this Mac System Profiler. Memory: How much RAM is installed in your Mac everything you can see in this window. 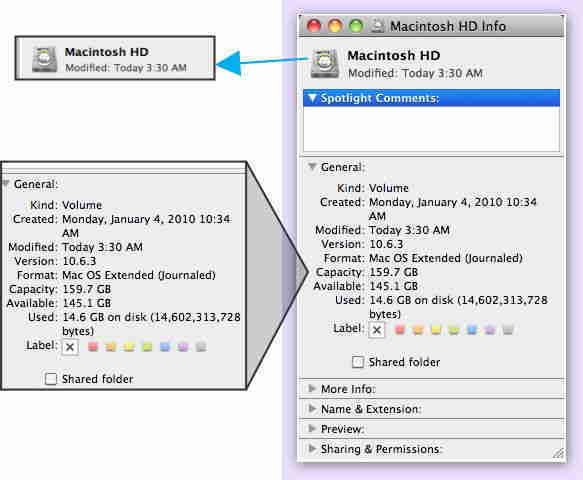 For Macintosh Hard disk information: to get information about your system Hard disk, then tap on the Hard disk icon to select it. Step 5:- The Macintosh HD info, open once it and it can be like below Mac window. Also, you need to click on the triangle next to General for open the below section. Useful: Pangu iOS 7.1.1/iOS 7.1 Jailbreak for Mac: Download Pangu For MAC. Like it? Share and leave your humble comment in the below comment Box.